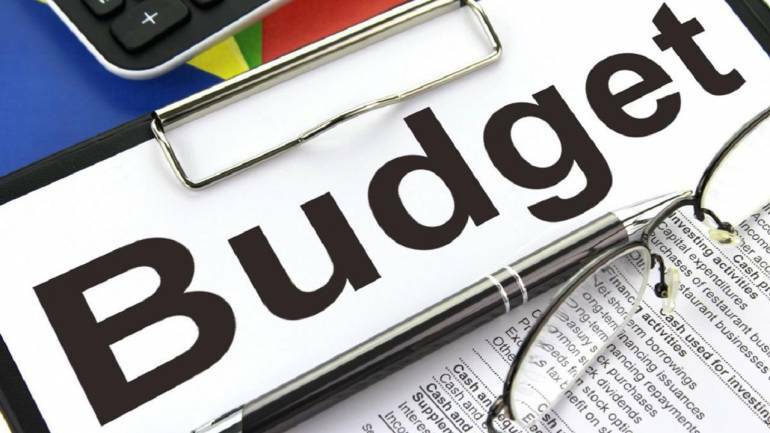 Gaurav Choudhury, Deputy Executive Editor at Moneycontrol explains all you need to know about the Outcome Budget. The Outcome Budget measures the development outcome of all government's development programmes. All the ministries submit their Outcome Budget to the Finance Ministry which compiles them. The ministries detail the results of the projects carried out with the money allocated to them in the previous budget. Watch the video to know all about Budget 2019. Budget in a minute: What is Outcome Budget?